The Court of Arbitration for Sport has dismissed an appeal by 45 Russian athletes and two coaches against their exclusion from the 2018 Winter Olympics in South Korea, coming just hours before the Pyeongchang opening ceremony. 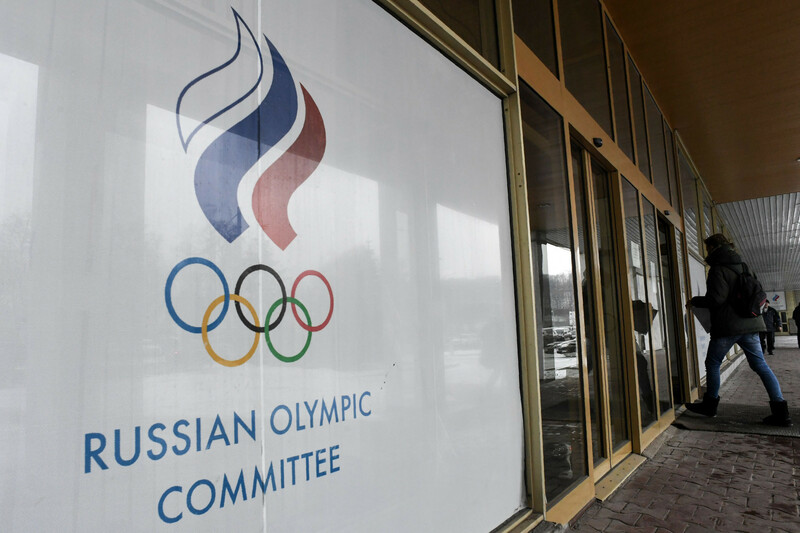 The Russian nationals had argued that the International Olympic Committee incorrectly excluded them from Winter Games in Pyeongchang that started this week. Despite the rejection, 169 counterparts were previously approved and are participating in the Olympics as independent athletes. The decision is just the latest in a long-lasting crackdown over the Russian doping scandal that has seen Russian athletes lose medals and the country being banned from competing in the Olympics. Twenty-eight of the athletes had life bans lifted by the IOC, when the sport court ruled that there was insufficient evidence that they had benefited from the Moscow-supported doping. More details to follow. Image of the Russian Olympic Committee Headquarters from Inside the Games. The United States government shutdown has been confirmed as the Senate heads into recess.